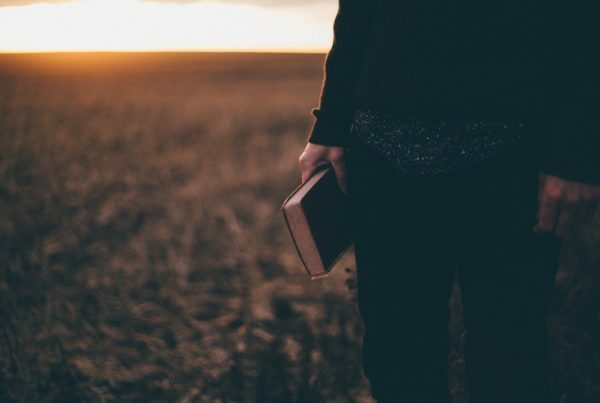 There’s a book called “unChristian” that analyzes the results of an extensive, nationwide study conducted by the Barna Group. The authors sought to compare the lives of Christians and non-Christians to see how they differed. Part of what I like about this study is how Barna narrowed the classification of “Christian.” In this study, Christians were those who claimed faith in Christ and were able to articulate the gospel. Plus, the results were anonymous. Nothing like anonymity to bring out honesty. Cuss less in public (The modifier “in public” is important. In private, apparently, Christians still cuss; but they rein it in around Nana). Give more to charitable causes. Are less likely to recycle (because I guess, the world is just going to burn up anyway?). On the whole, I suppose that’s better than nothing. I wouldn’t exactly say we’re being a radical presence by cussing less in public, but it could be worse. In fact, it is worse. Do illegal drugs or take prescription medicines not prescribed to them. Be willing to lie to get out of a difficult situation. Have intentionally done something to get back at someone within the last 30 days. Keep in mind: This isn’t a perception of Christians by outsiders. This is self-reported. 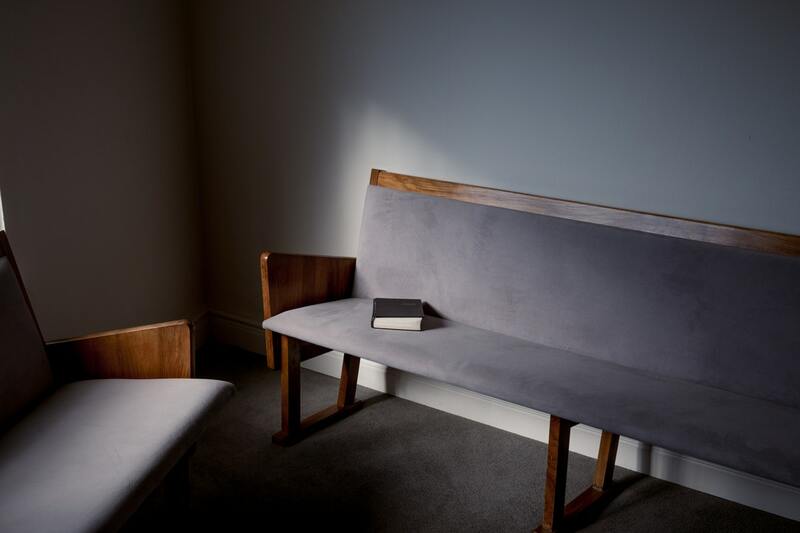 It’s no surprise, then, that 84 percent of non-Christians said they personally knew at least one Christian, but only 15 percent thought that a person’s lifestyle was significantly different than their own. Non-Christians don’t think we’re different because we’re not different. We really shouldn’t be that surprised by this. In Romans 2, the Apostle Paul points out that religion is often just a thin veneer papered over a heart that is still every bit as sinful as everyone else’s. By itself, religion is powerless to change our hearts. It might change our behavior—by cussing a little less, or giving a little more—but the change doesn’t go any deeper than the surface. The result is that irreligious people blaspheme God because of us (cf. Romans 2:24). They dislike the God we claim to represent. One non-Christian in the survey described his perception of conservative Christians as illogical empire-builders who are prone to violence and cannot generally live peacefully with those who don’t believe what they believe. That’s harsh, but it’s not a totally inaccurate perception. Religion produces that—whether in religious Jews in the 1st century or conservative Christians in the 21st. Do you realize how silly it is to boast in your religious record? Apart from the gospel, your baptism does nothing for you. Baptism is supposed to be an outward picture of the inward covenant. Our body gets washed with water, picturing the cleansing of our heart. It’s like we are being buried and brought back to life, a symbol of what is happening inside us. If you’ve been baptized, your body was dipped in water. But does your heart show signs of being cleansed? Apart from the gospel, taking communion does nothing for you. In fact, as Paul says, it actually does something against you (cf. 1 Corinthians 11:29). You may take the bread and cup into your belly, but are you showing the effects of having grace in your inmost being? Does your life show evidence of Jesus living on the inside? Apart from the gospel, whatever religious activity you boast in is complete garbage (cf. Philippians 3:8). As Paul says, “For a person is not a Jew who is one outwardly, and true circumcision is not something visible in the flesh …. circumcision is of the heart—by the Spirit, not the letter” (Romans 2:28–29). Baptism, you see, is not about getting wet. Communion isn’t about getting some juice and bread in you. Joining a church, tithing your money, going on mission trips—unless it flows from a gospel-touched heart, it’s worthless. And a worthless religion can never astound a watching world. Religion can’t transform you from a hypocrite to a true believer. Only the gospel can. But if you embrace the gospel, I can guarantee you, nothing will ever be the same. 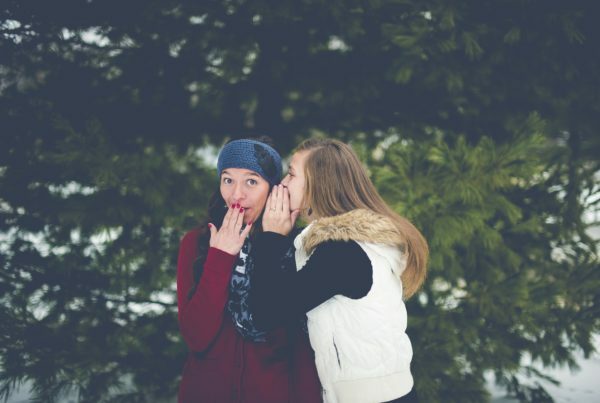 This post was an article written by Pastor J.D. Greear of Summit Church in North Carolina and if you’d like to read the full article, you can click here! 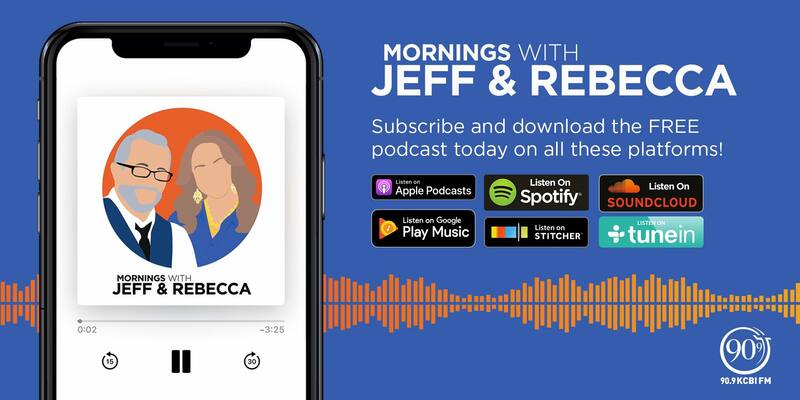 If you want to catch Jeff & Rebecca’s podcast daily, you can always subscribe on Apple Podcasts, Google Play, Spotify, iHeartRadio, Stitcher or Soundcloud! Just click the buttons below! Also, don’t forget to rate and review to help the podcast get found by others! 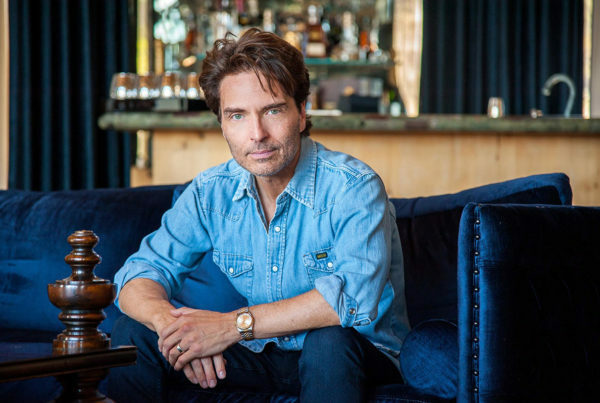 Richard Marx Loves The Afters!